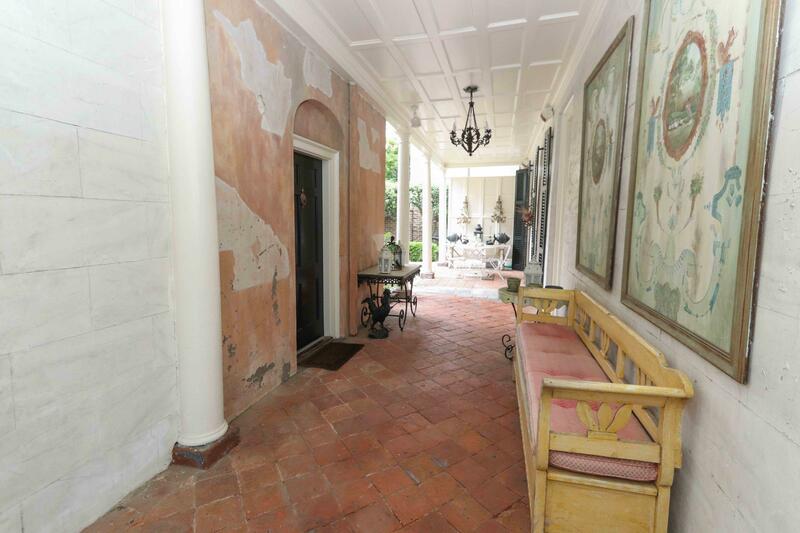 The Louis Danjou House, also known as Brewton's Corner, is classified by the City as a Category 2 House. 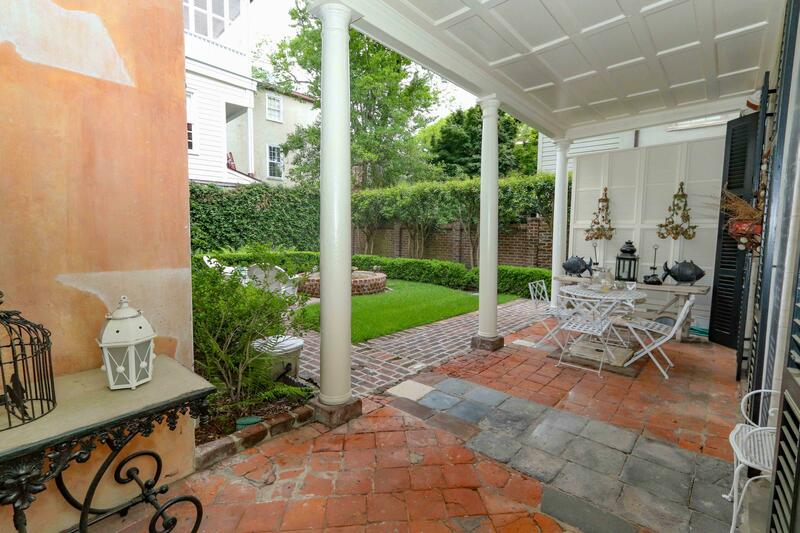 There are 2 beautiful masonry structures, a beautiful garden, and parking for 2-3 cars. 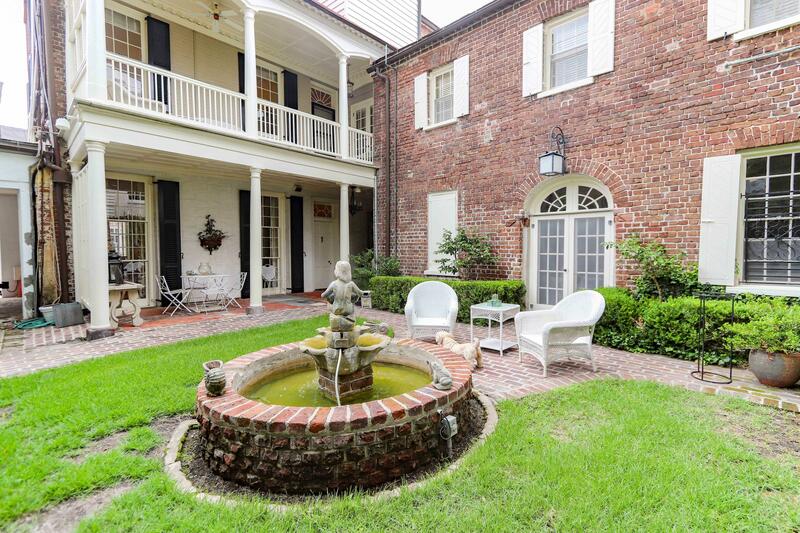 The main house located at 77 Church St was built circa 1819 over the previous residence of Miles Brewton and the original carriage house dates back to 1810. 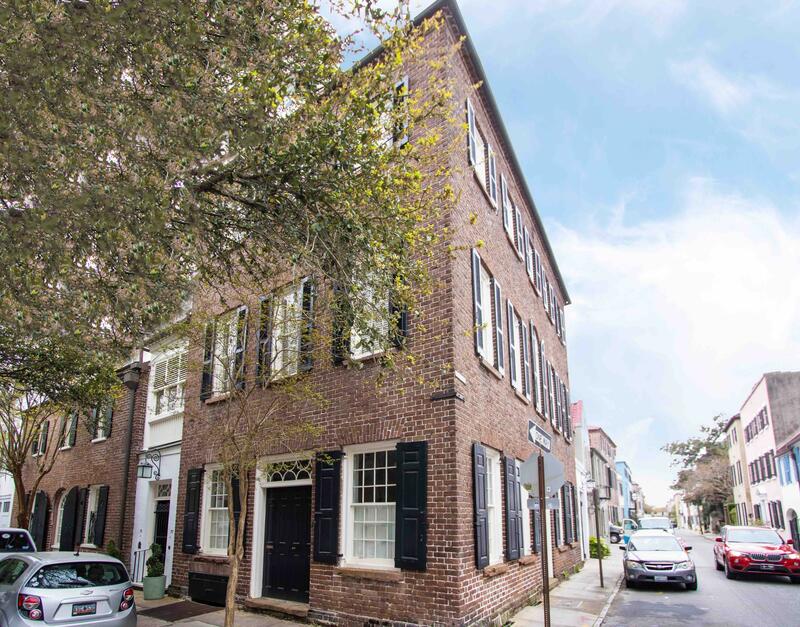 These buildings are classified as Valuable and Notable in the publication ''This is Charleston''. 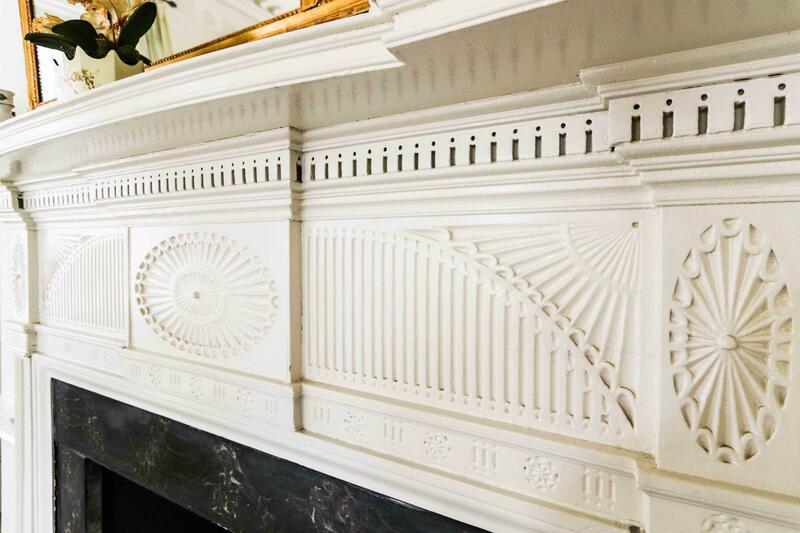 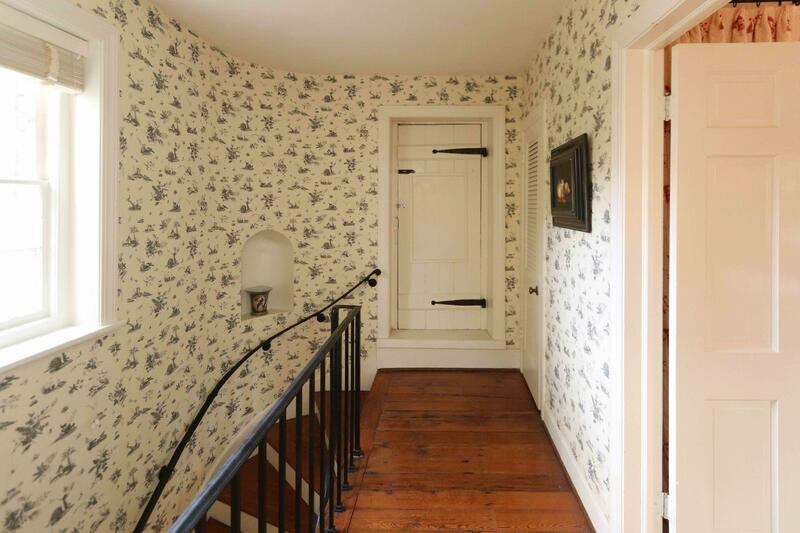 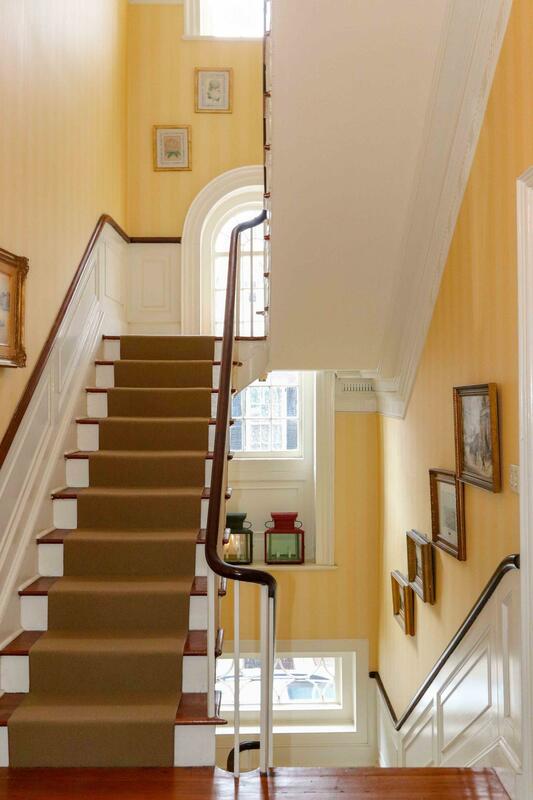 The history rivals the beauty, incredible architecture, and historic details of the house. 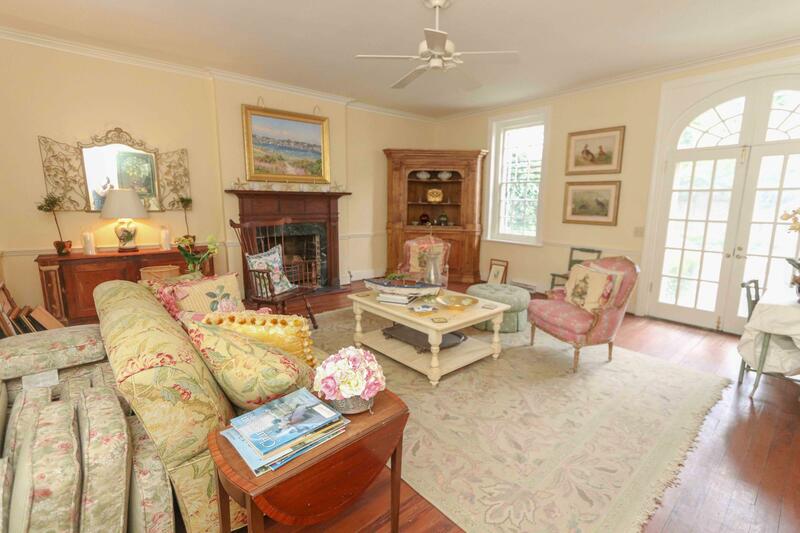 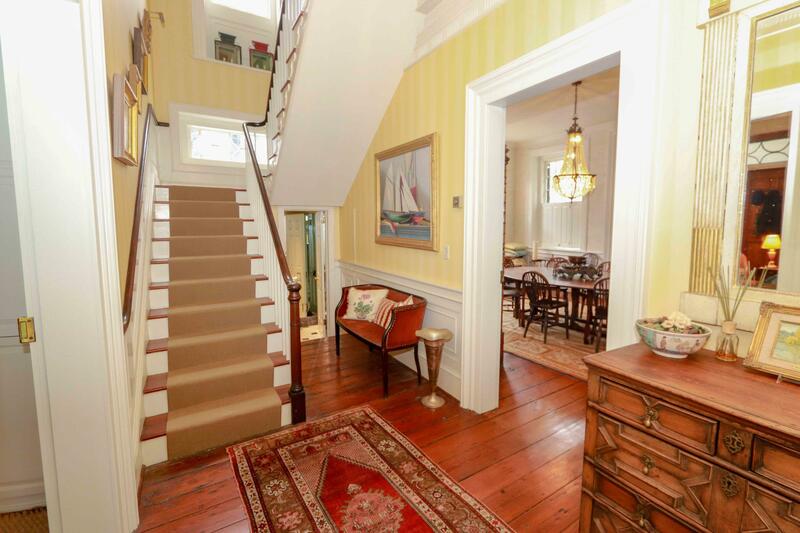 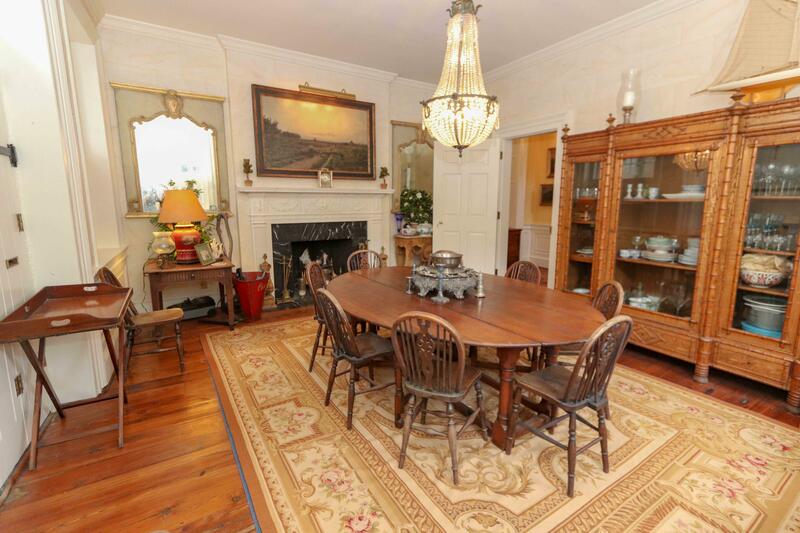 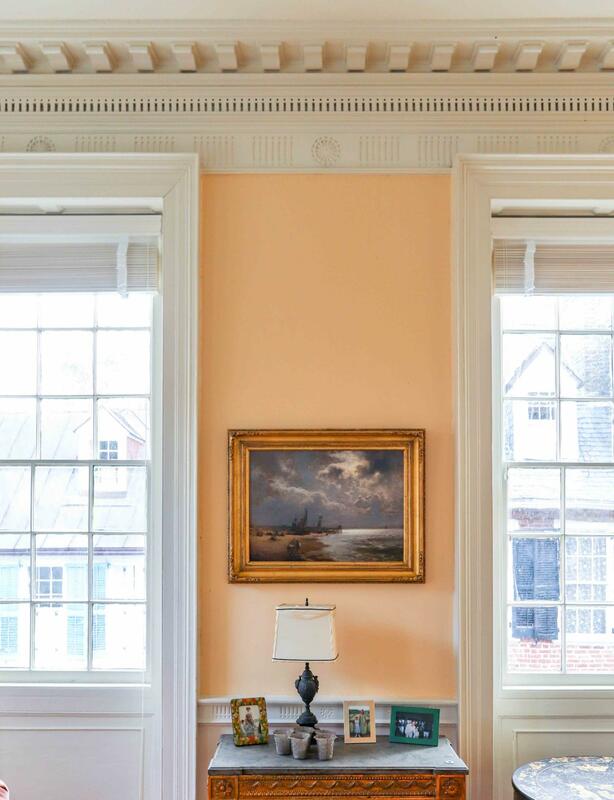 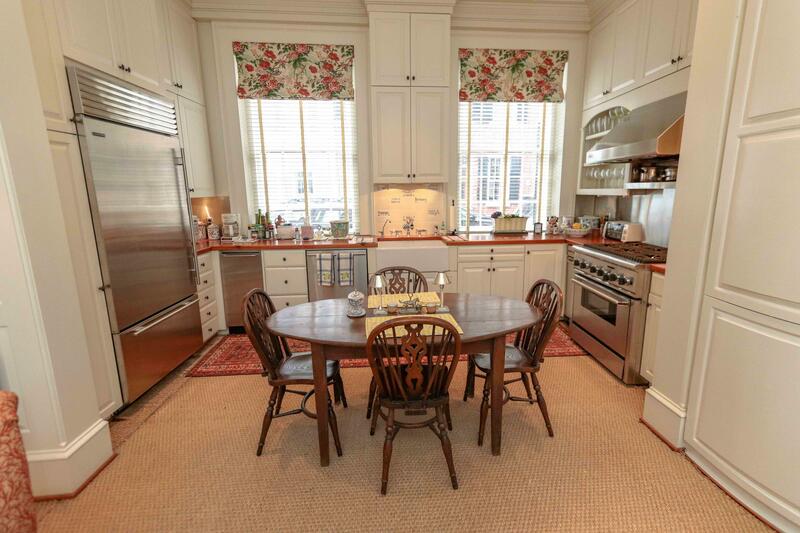 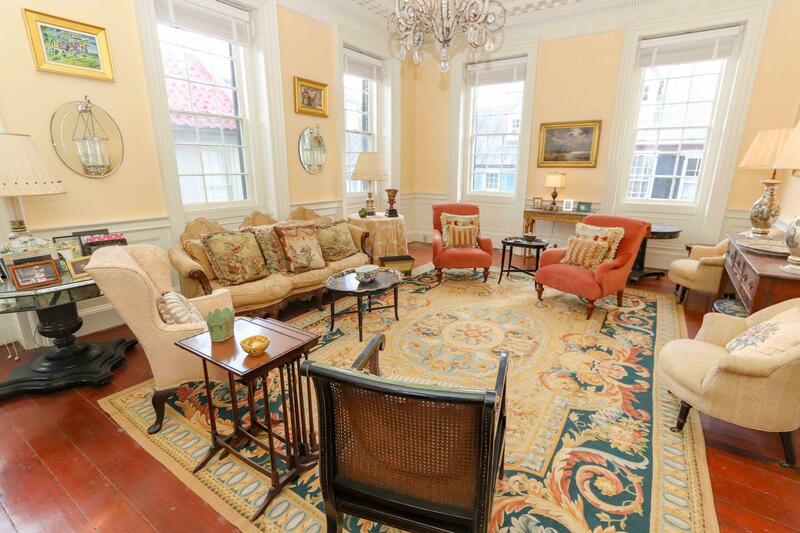 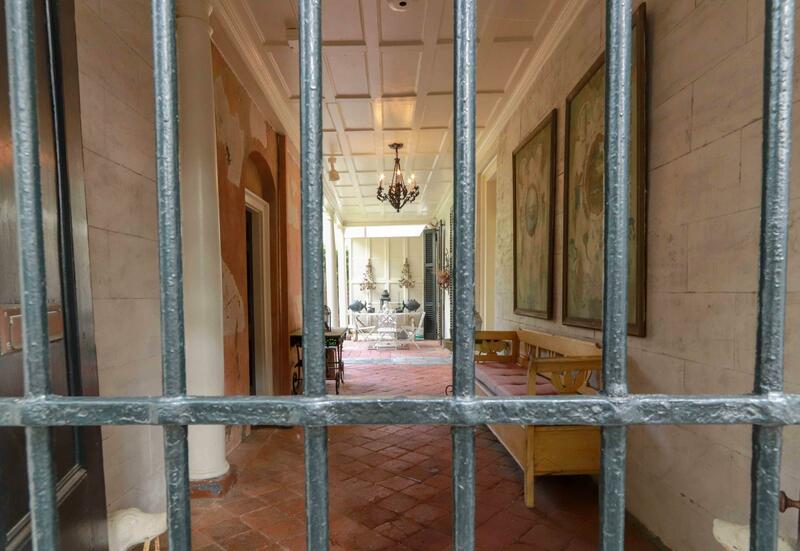 This historic gem, sitting on some of the highest ground in Charleston in an X Flood Zone, also includes impressive plaster work, woodwork, floors, and much of the original historical character. 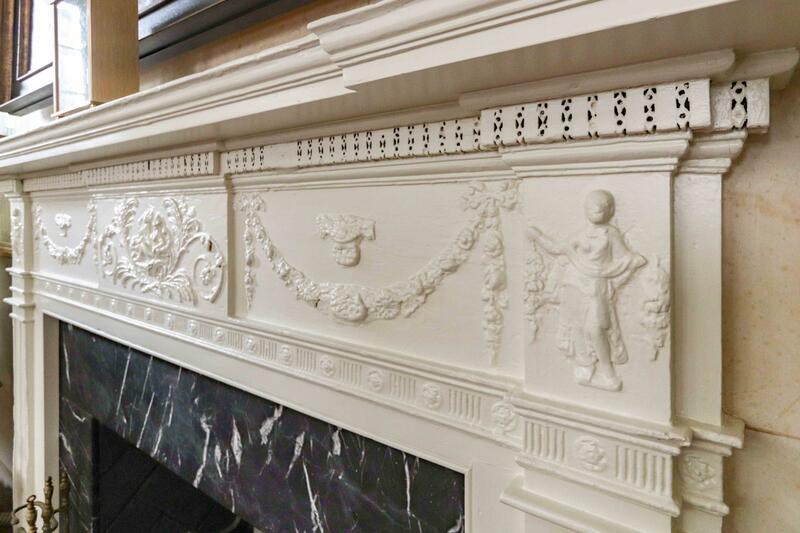 These details are found throughout the main rooms of the first three floors of the main house. 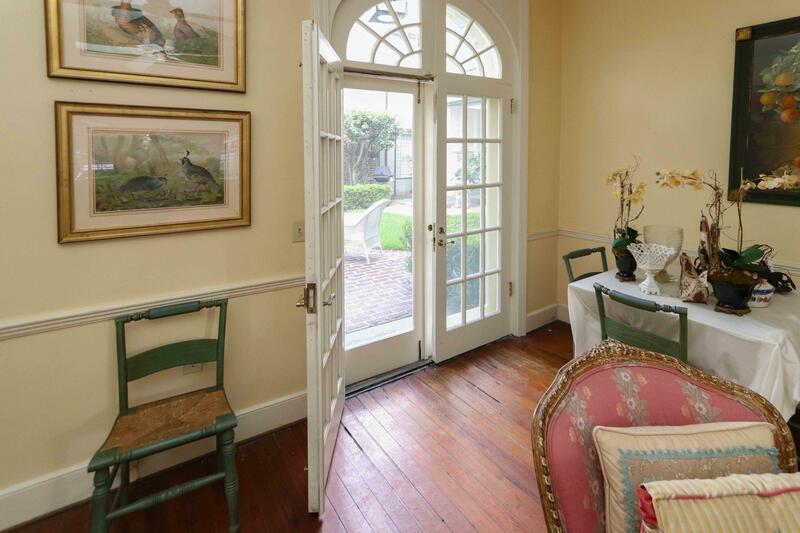 There is a comfortable eat-in kitchen, entertaining room, and powder room on the main level and the second floor hosts a beautiful master suite, drawing room, and piazza overlooking the garden. 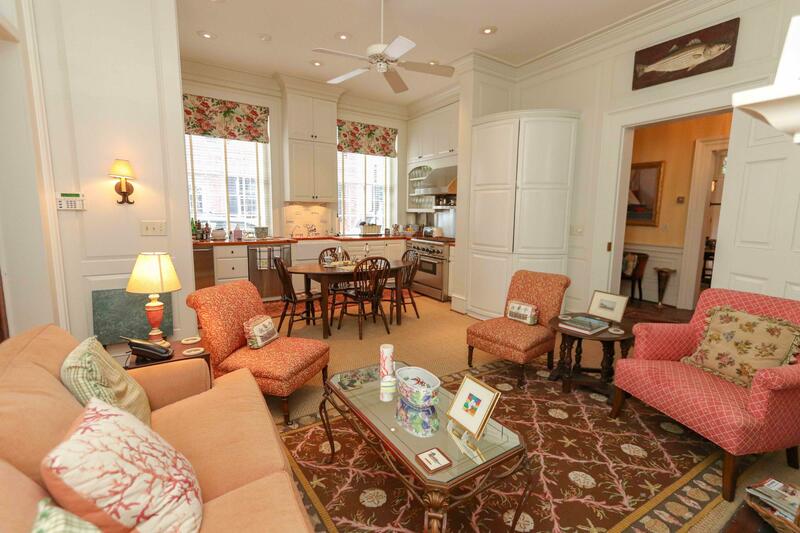 The third and fourth floors host 3 guest bedrooms and 2 baths. 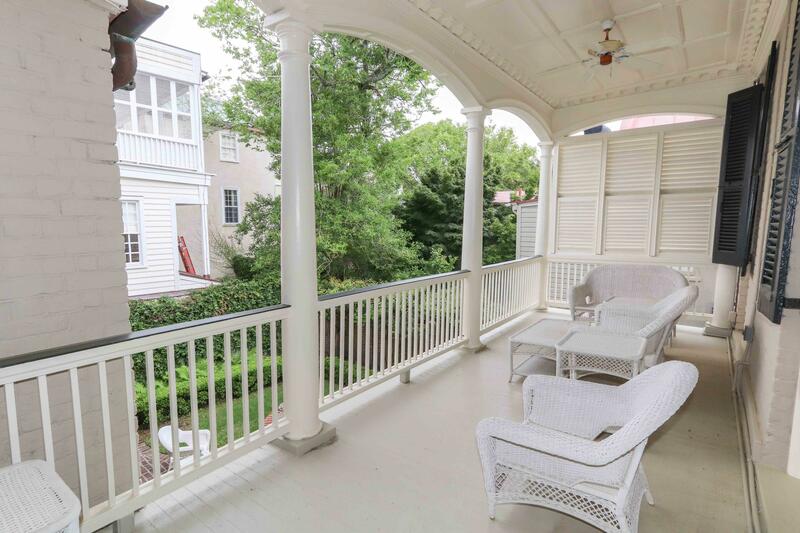 The 2 bedroom, 2 1/2 bath carriage house is separately metered, includes its own entrance, and is extremely charming and livable, opening onto the courtyard. 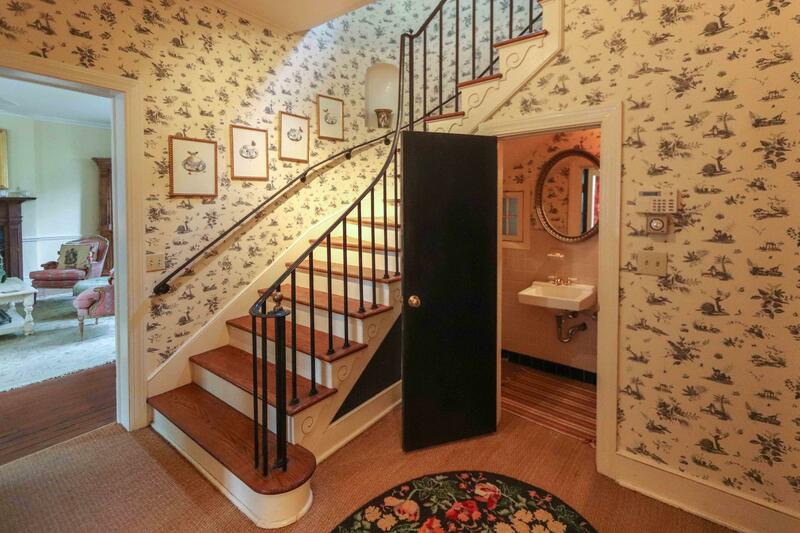 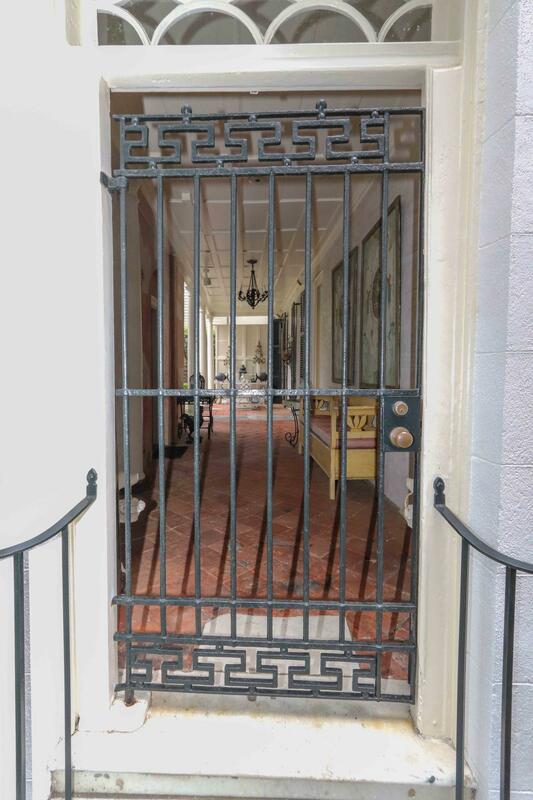 This corner property is one of the most historic addresses in the Old Historic District and is gated on both Church and Tradd Streets, making it extremely private. 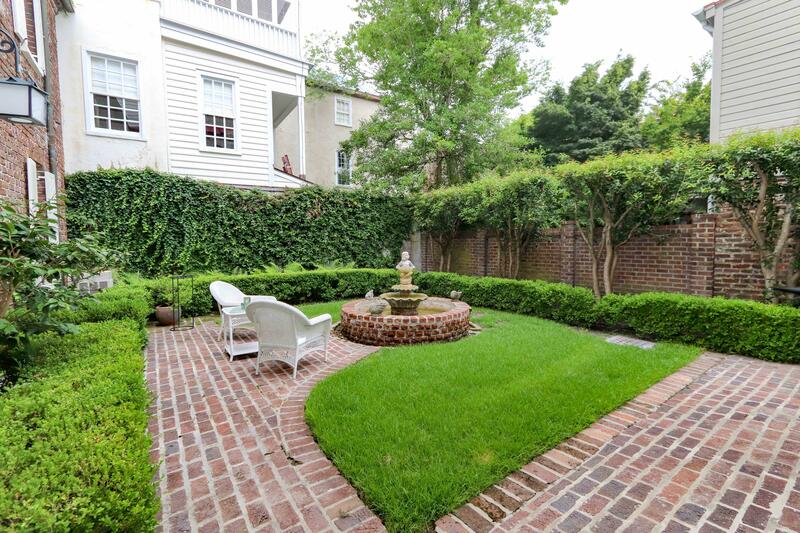 The Loutrel Briggs garden was designed as an interior courtyard garden in the 1920's, after the architect stayed in the property during it's use as an Inn.